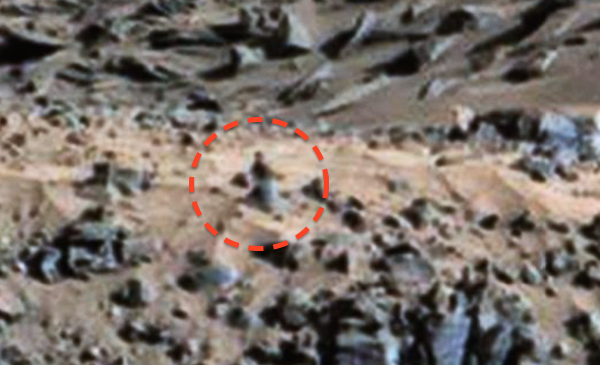 UFO SIGHTINGS DAILY: Alien Figure Standing On Surface Of Mars Pointing At Rover! 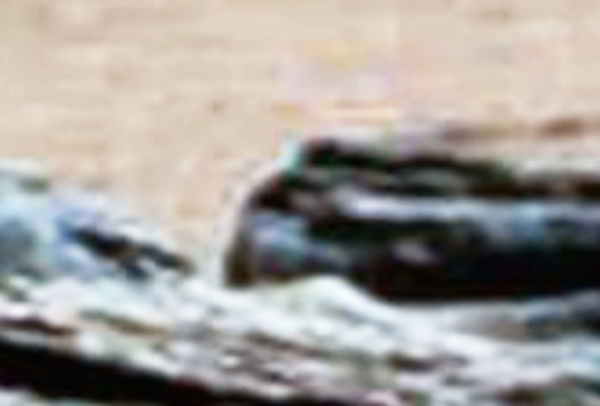 Dec 17, 2016, UFO Sighting News. 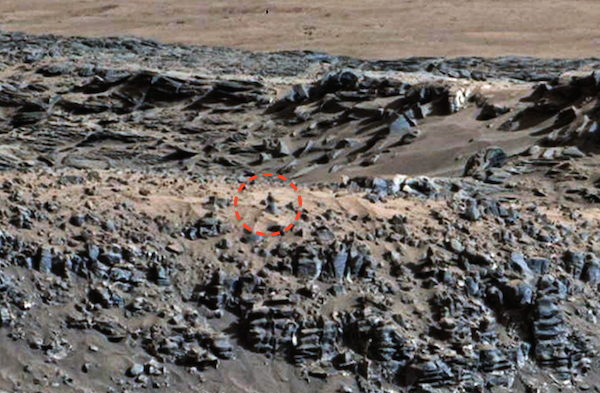 Alien Figure Standing On Surface Of Mars Pointing At Rover! 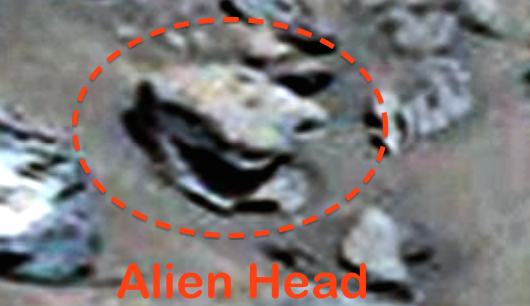 Dec 17, 2016, UFO Sighting News. 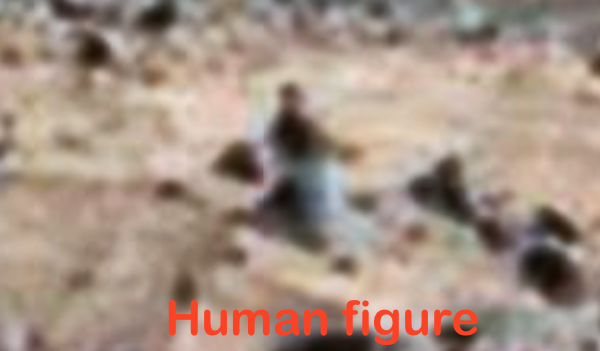 This is an alien figure on a hillside overlooking the rover. 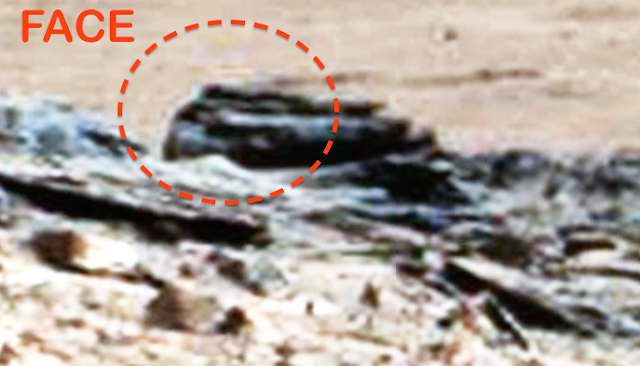 Its actually holding up its arm, pointing at the rover. 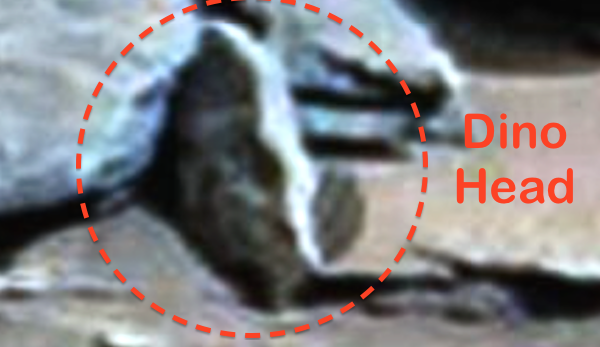 The head, chest and arm are all exposed, and there is a triangle area at its feet, which makes it look like a toga. 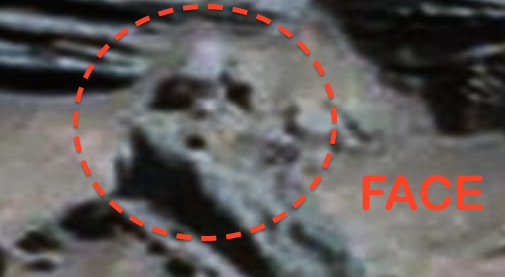 The figure looks like its alive and not a statue. 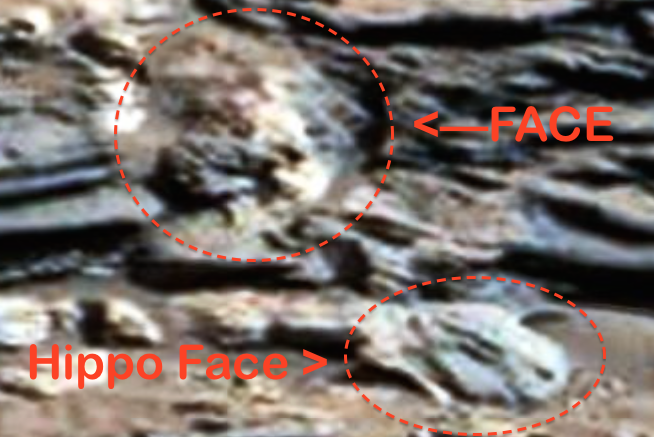 There were a lot of other odd structure everywhere, but mostly I found a lot of different faces of species that I didn't know existed. For instance, did you know there was a Mantis species (5th photo below) on Mars? Some extraordinary faces that give us an in-depth look at who they were.